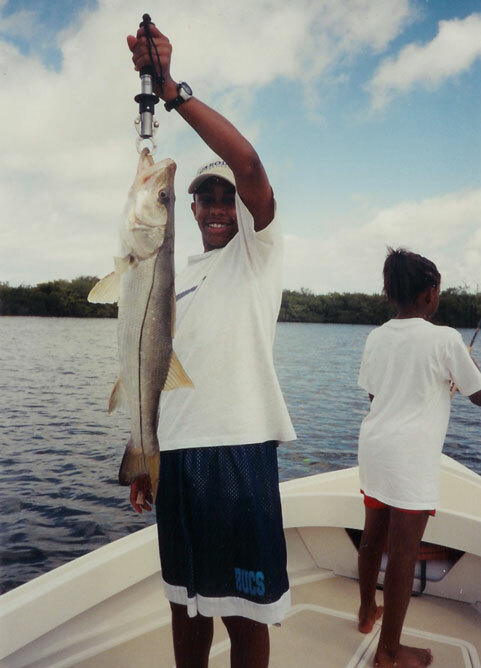 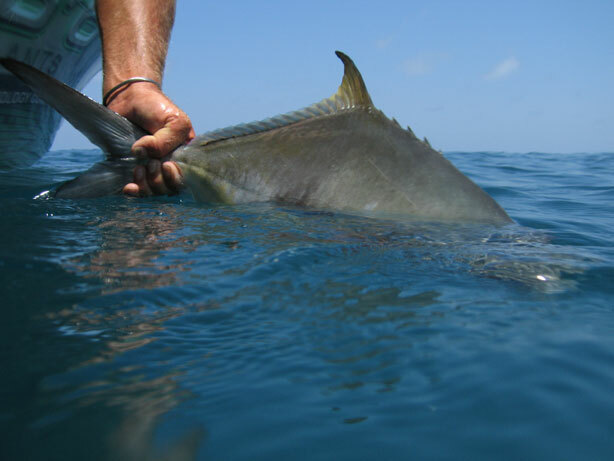 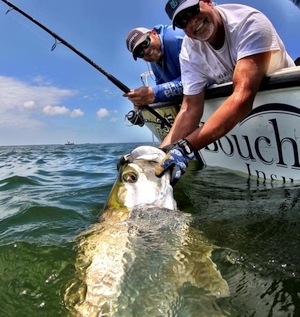 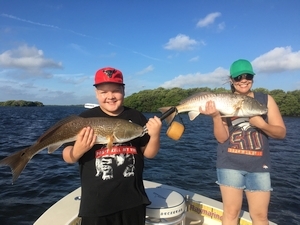 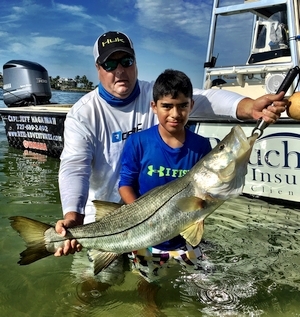 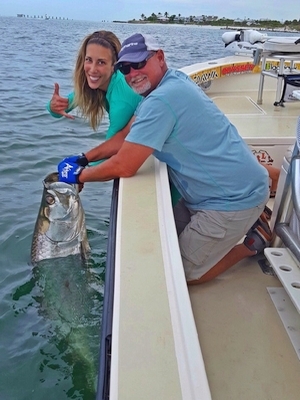 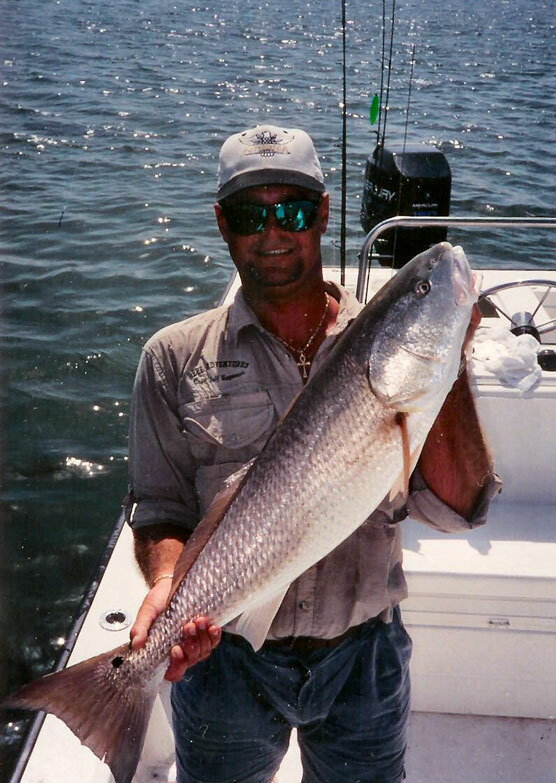 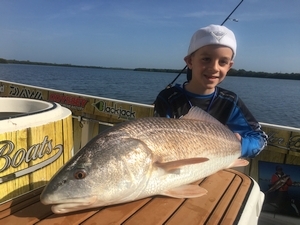 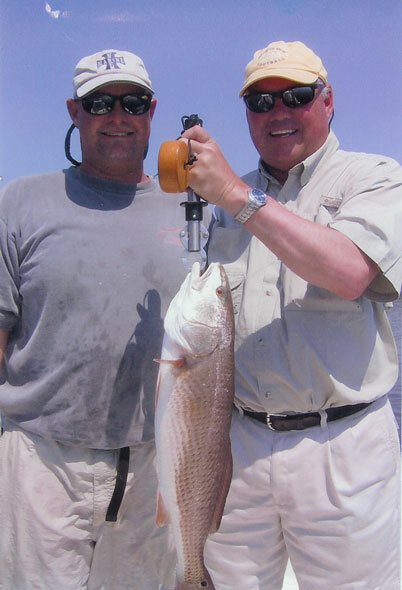 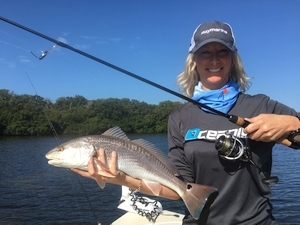 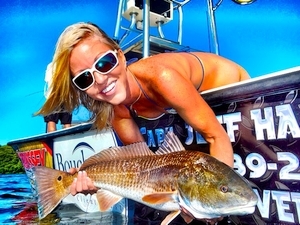 Join the hundreds of great catches on a Florida sport fishing charter in Tampa Bay, Boca Grande, Clearwater, St Petersburg or Tarpon Springs. 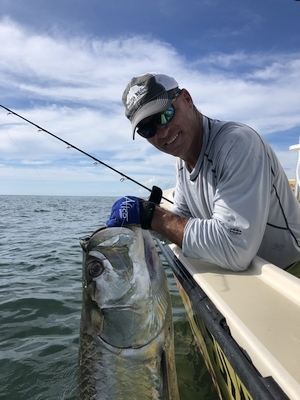 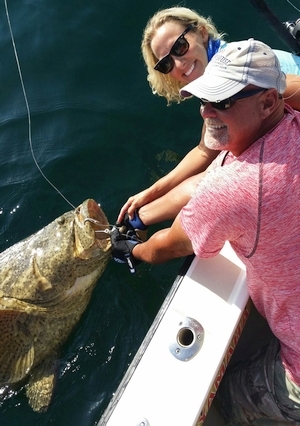 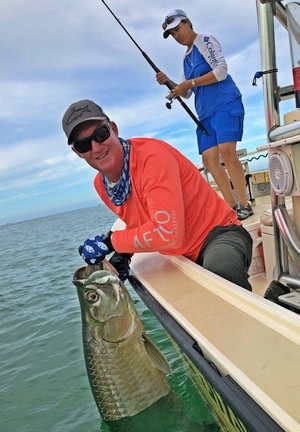 Capt Jeff just loves helping his customers make a personal record catch. 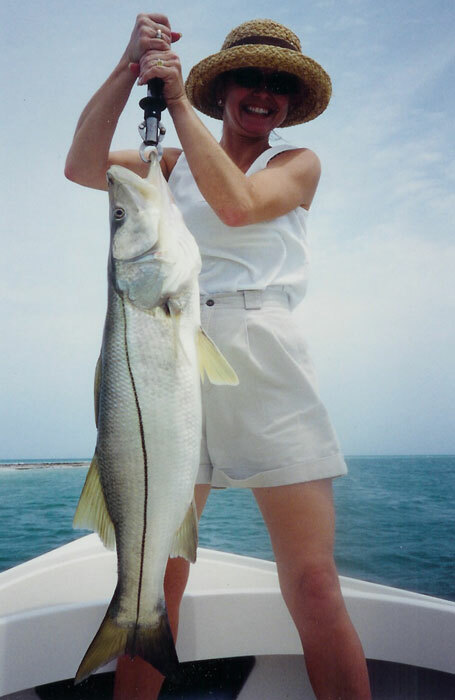 Whatever the species or skill level of the angler, Capt. 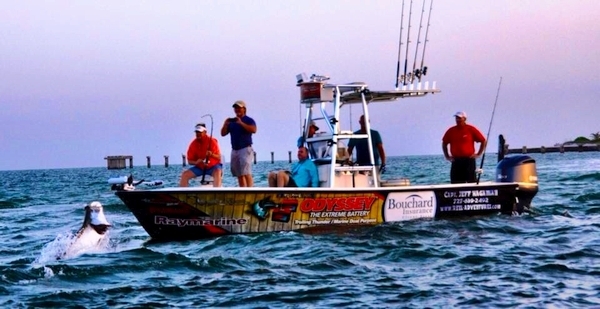 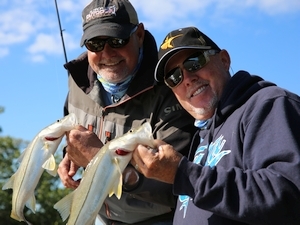 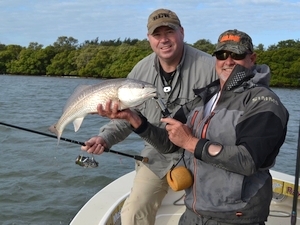 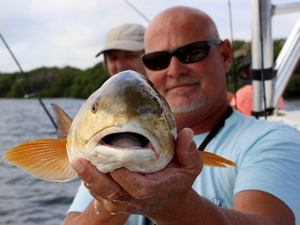 Jeff will guide you on a memorable day on the water. 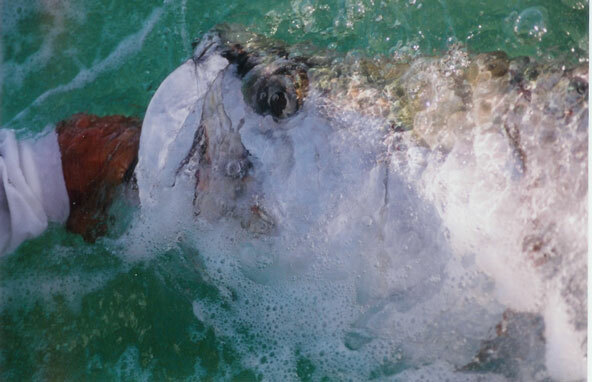 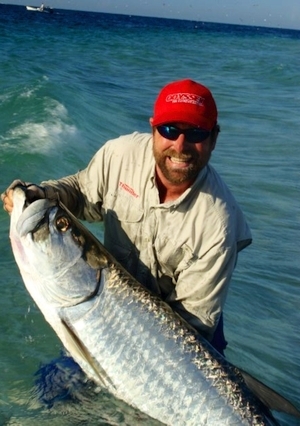 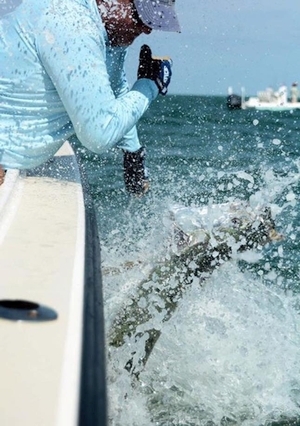 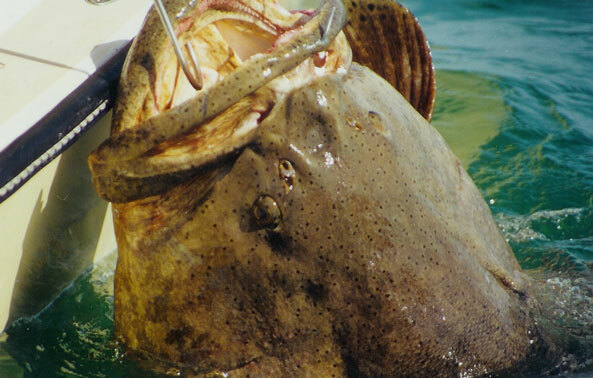 Whether its your first tarpon, snook, permit, redfish, or goliath grouper, Capt. 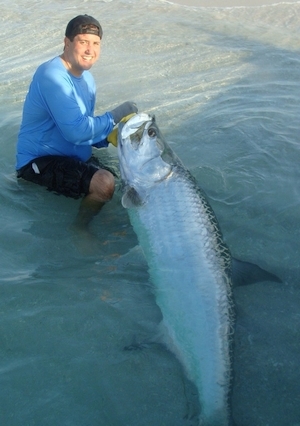 Jeff's pleasant and patient manner produces fish and smiling faces.